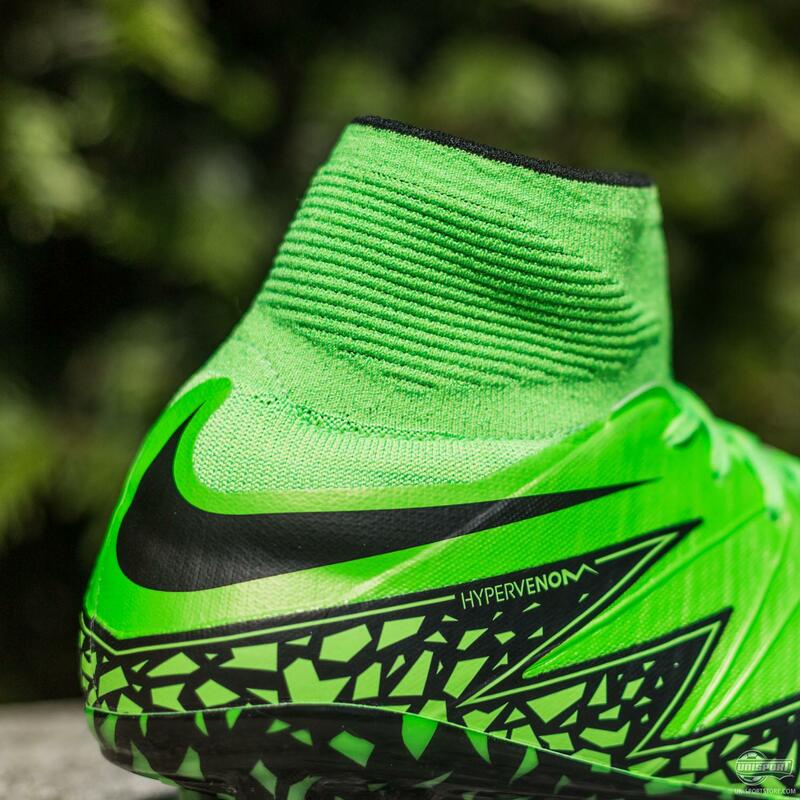 When I think of the Hypervenom, I don’t know why, but I automatically think of this colourway. It just feels deadlier and definitely more venomous than the others. 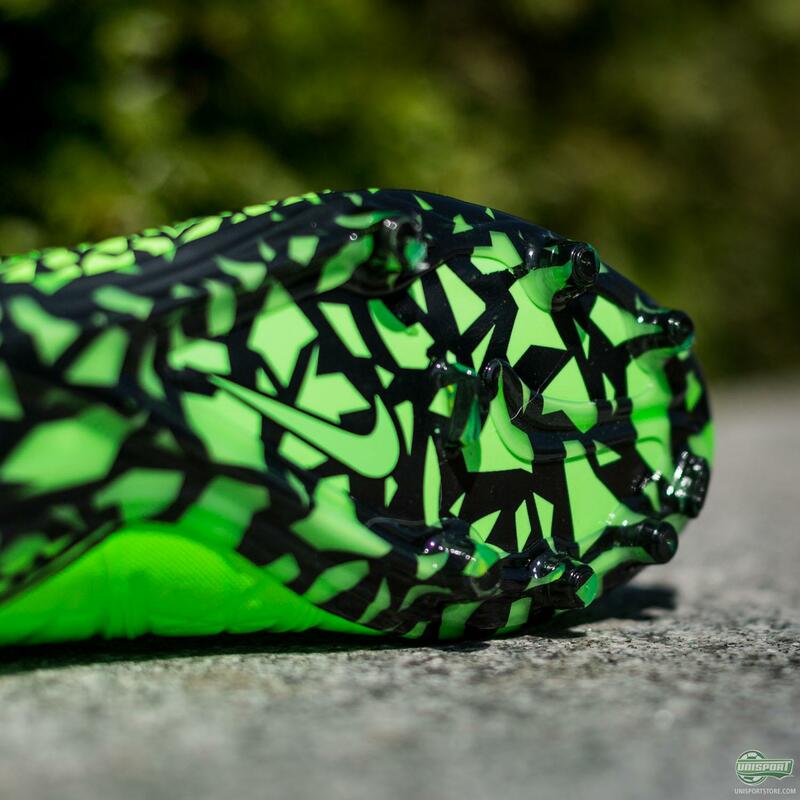 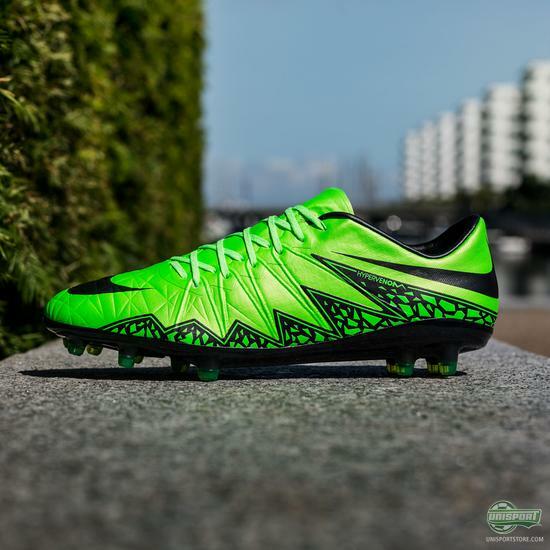 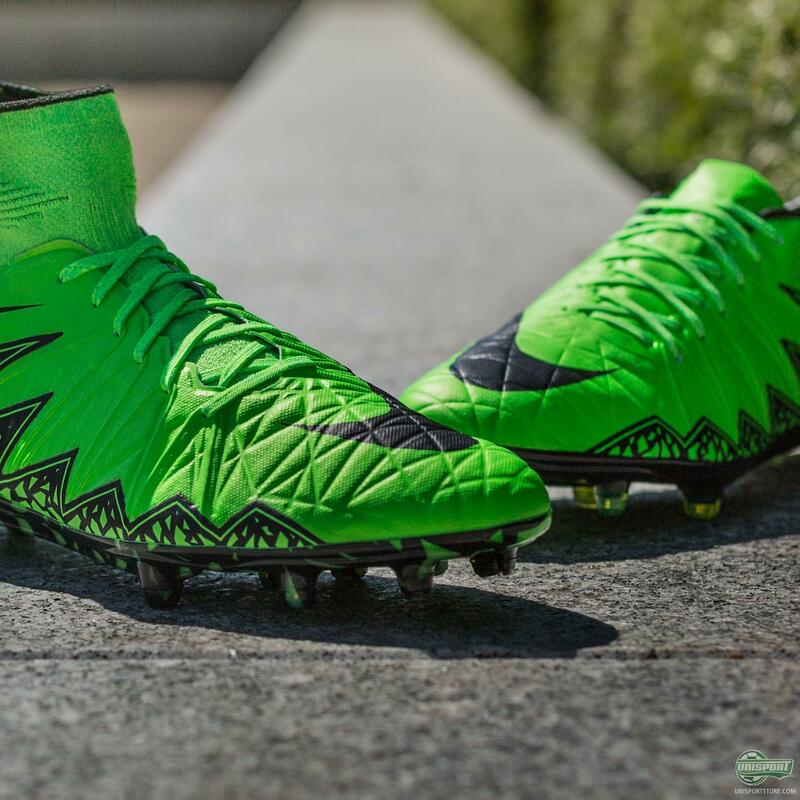 I had the Poison Green colourway of the Hypervenom I and the introduction of this new Lightning Storm Pack Strike Green Hypervenom has me excited in a big way. 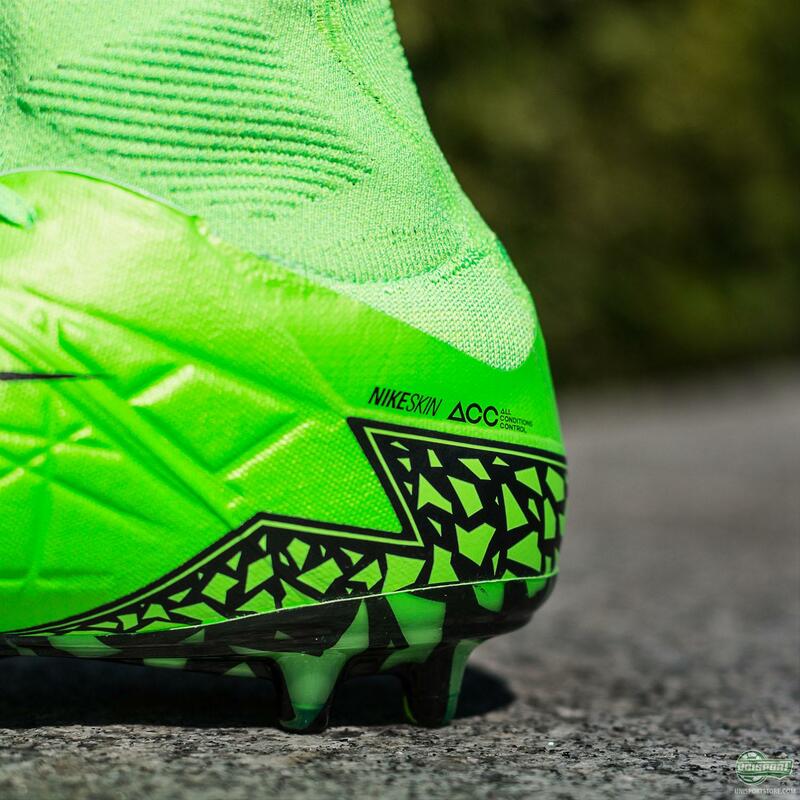 Come along, as we take a closer look at the new colourway. 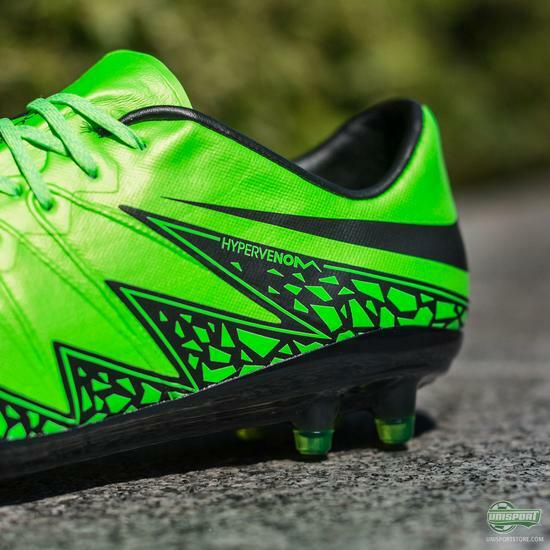 The Hypervenom collection is still relatively young, but already a massive favourite among footballers all around the world. The introduction of the new Hypervenom II in the middle of May certainly didn't do anything to dampen the hype and with the first two colourways being very well received, Nike are now ready to follow up on the success with this new model that will be worn exclusively by Neymar. 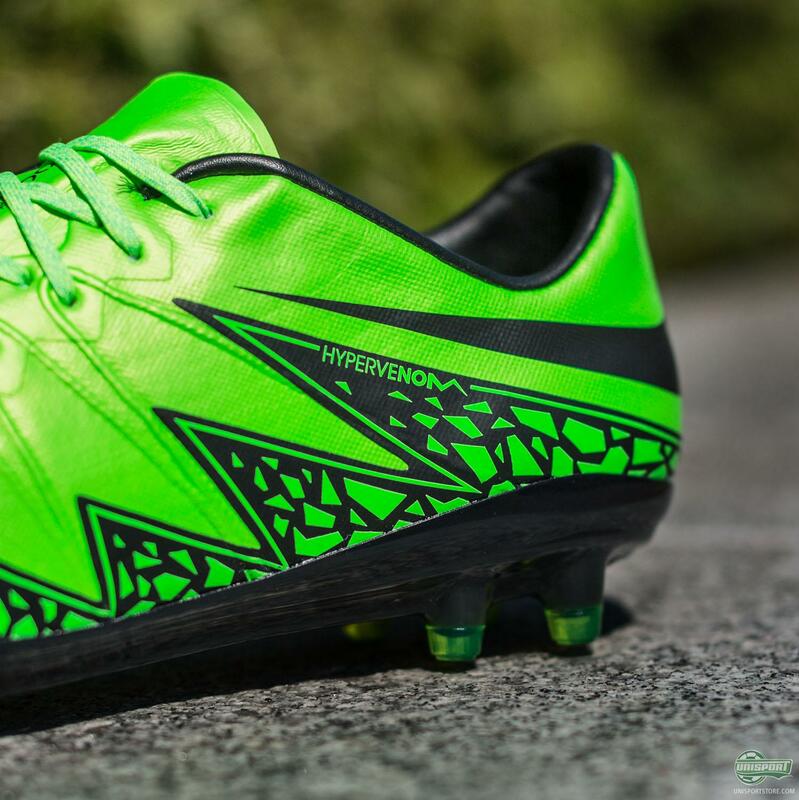 The Hypervenom is built for the deadly agile striker who utilises his mobility and sharp, incisive movement to carve that extra bit of space needed to either leave defenders for dead, or get your shot off. Neymar is the perfect embodiment of this and I can’t wait to see what the vivacious Brazilian can do to defenders during pre-season, as he looks to sharpen up for the challenges to come. Every player needs that edge, even Neymar. 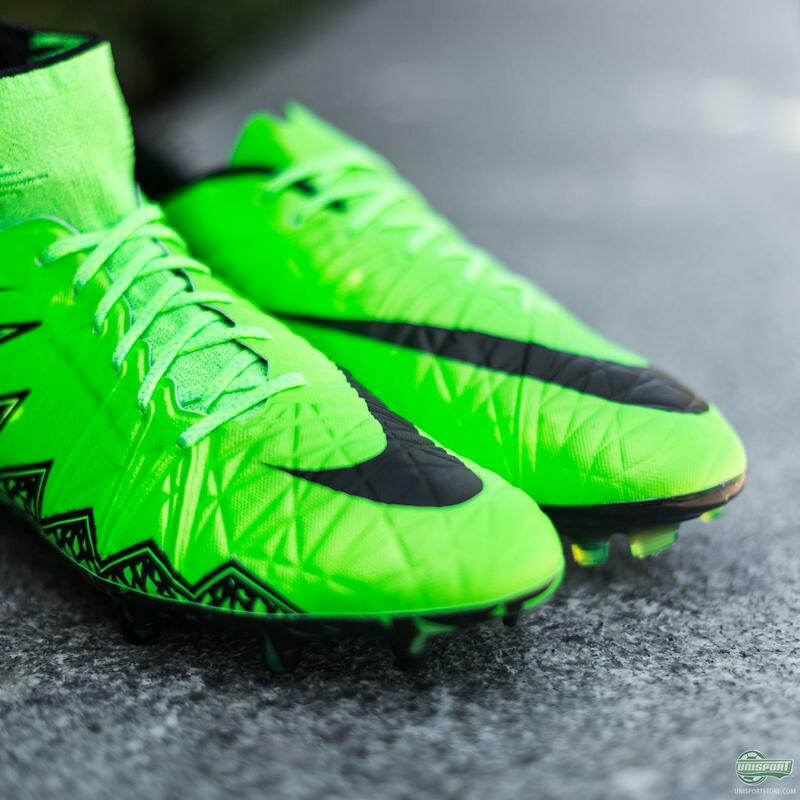 Nike’s new Lightning Storm Pack Hypervenom makes sure the Barca star is ready to continue his deadly partnership with Suarez and Messi for the coming season, where they will try to do the impossible and improve on what was a perfect season. 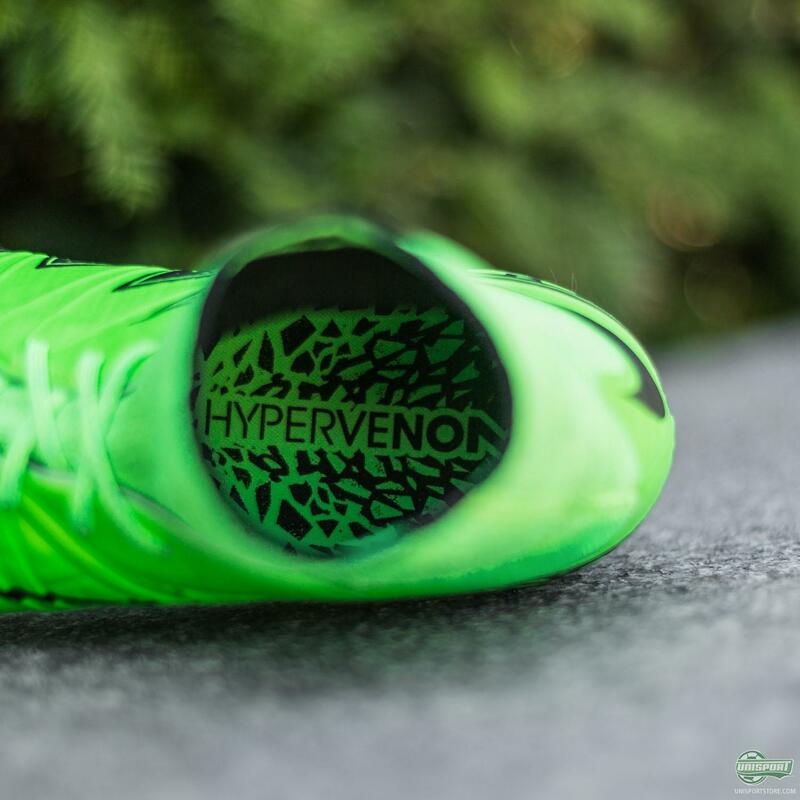 Will you be showing off your deceptive agility in the new Hypervenom like me?